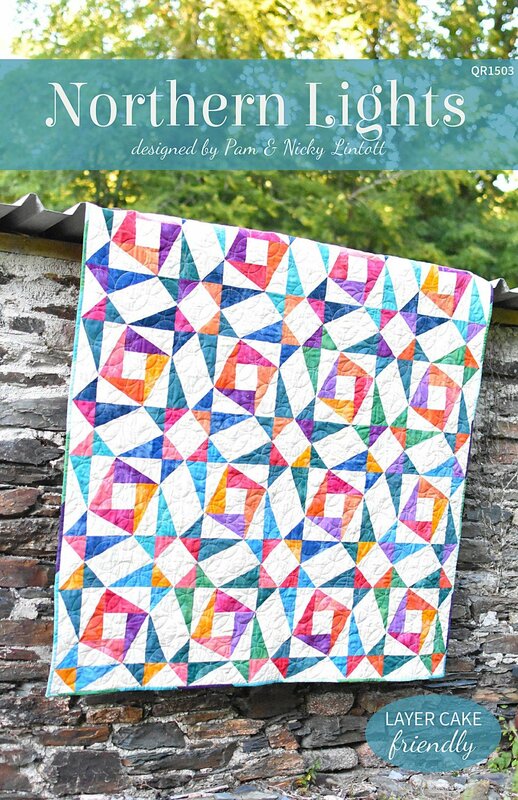 Northern Lights by Pam & Nicky Lintott QR1503. Quilt Size 60" x 60". Layer Cake Pattern.